Darksburg is a cooperative survival action game where 4 players team up to survive the hordes of infected that have overwhelmed the town of Darksburg. 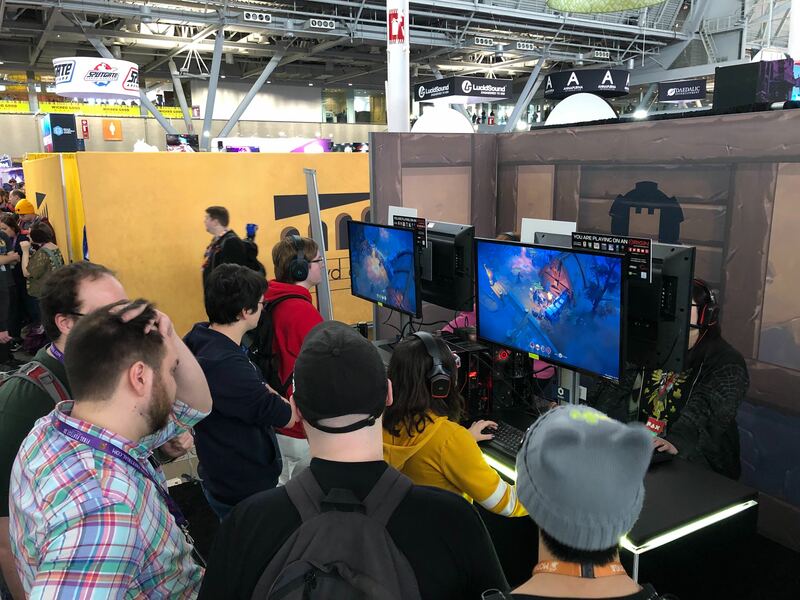 We had an amazing time showing Darksburg to everyone for the first time at PAX East and Twitchcon Europe. The reception to the game was fantastic and we had plenty of teams trying to overcome the hordes of infected that have overtaken the town. We'll be showing much more of the game in the coming weeks starting with a series of Dev Diaries that will explain the core concepts and development process of the game. After that, be on the look out for lots of new artwork and character backstories! The next event we'll be attending will be Gamescom in August and we hope to see some of you there! Thanks again for all of the support and the enthusiasm shown for the game so far! (C) 2016 Shiro Games. 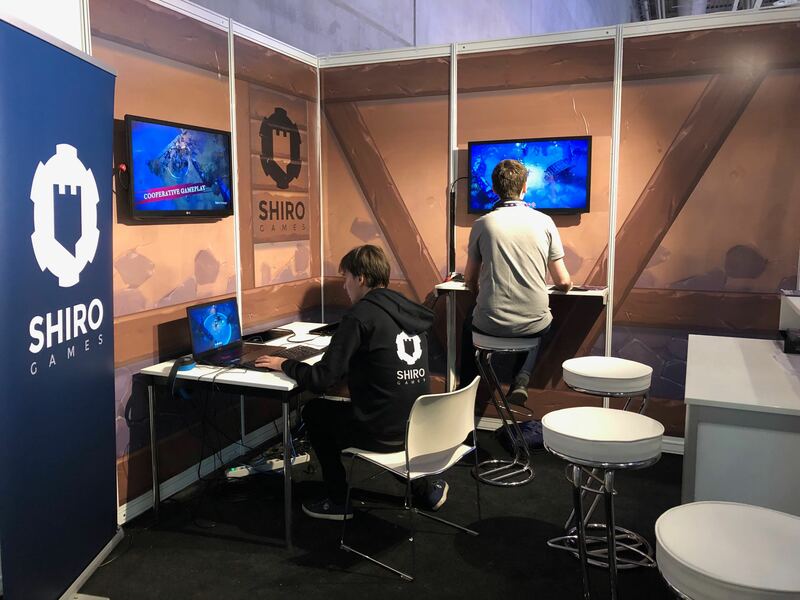 The Shiro Games name and logo and the Darksburg name and logo are trademarks of Shiro Games and may be registered trademarks in certain countries. All rights reserved.